Bean bag chairs are very interesting. They don’t just make you comfortable but they make really nice decors, too. And since there are so many options to choose from, picking the right one for you can be tricky. If you aren’t careful, you can end up feeling confused and overwhelmed with the tons of designs, colors, and shapes available. So, how do you pick the right one? Our list will help you decide. Number one on our list is the Chill Bag – Bean Bags Bean Bag Chair. It has a micro suede cover that is super soft. 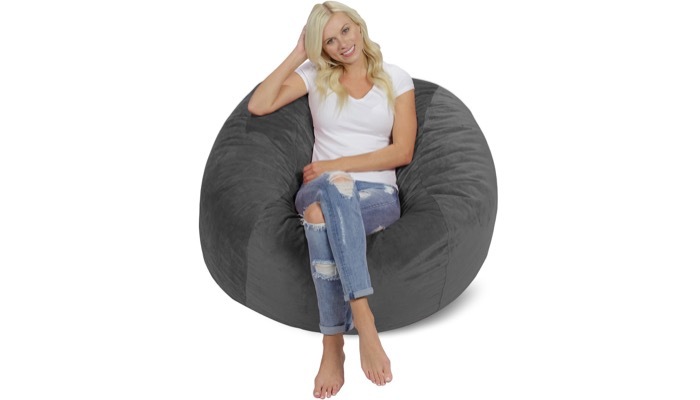 This is a 5 feet bean bag chair for adults perfect for a single occupant. The great thing is that it uses a furniture grade memory foam blend so it’s really comfortable. Use it to complete your living room or basement. It’s great for watching movies or just relaxing. The cover is removable and is machine washable so it would be easy to keep your bean bag clean. It comes in fashionable colors that would go well with any type of home décor. 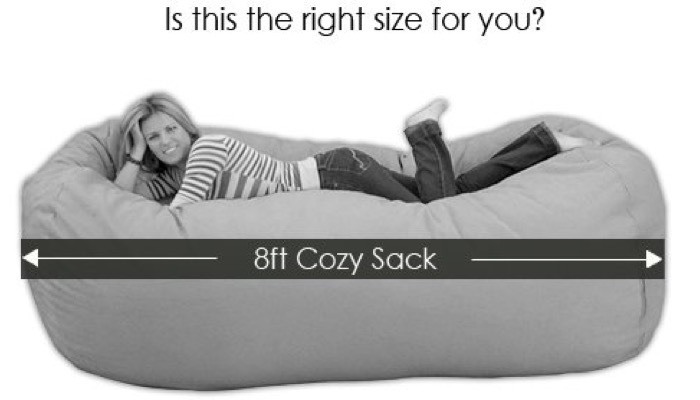 Our second best pick is the Cozy Sack 6-Feet Bean Bag Chair. 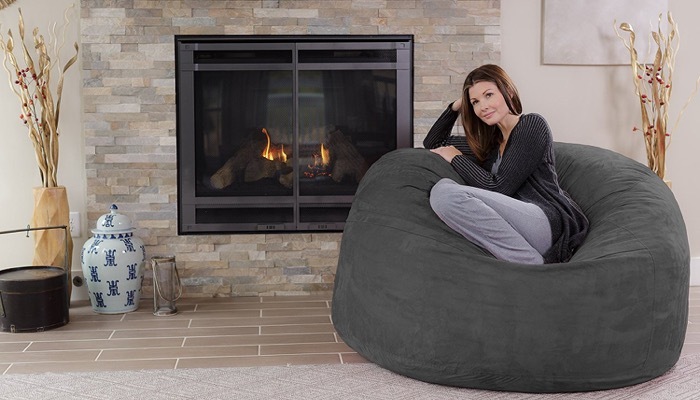 This is a foam filled bean bag chair for adults that is super comfortable. It changes its shape and size to conform to your weight and sitting position. After use, you can simply fluff the bag to restore it to its original shape. Then it will be ready for use again. It has a protective liner and child safety zipper so that fillings are safe inside. The microfiber cover is removable and is also machine washable. It is available in many different colors and patterns. The colors vary from warm earth tones to brighter lighter tones. If you want a bean bag chair that is suitable for 2 to 3 people, the extra large Cozy Sack 8-Feet Bean Bag Chair is a great choice. The shape also changes as well as the size to conform to the occupants’ weight and sitting position. This can accommodate up to three full sized adults. It’s very comfortable and is fortified with foam fillings. You can restore it to its original shape by fluffing the bean bag. 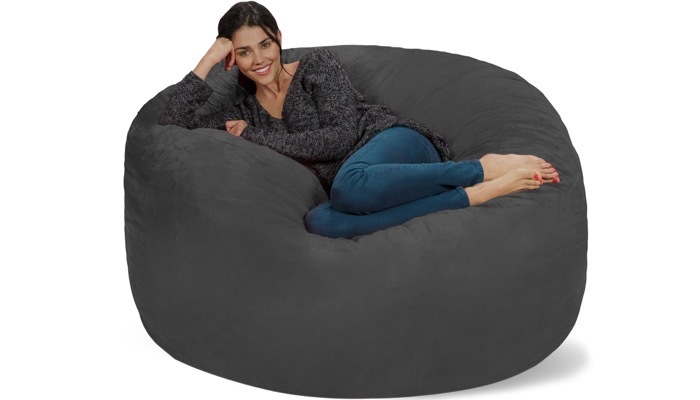 The recommended floor space or area for placing this bean bag chair is 8.5’ x 4.5’. Its microfiber cover is also removable and machine washable. For those who want a large and wide area to lounge on, the Jaxx 6 Foot Cocoon is perfect. You can even lie down on it with your full body. 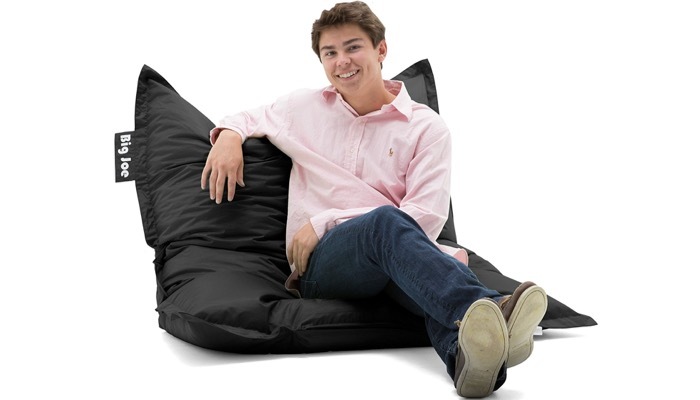 This is a 6-foot multifunctional bean bag chair for adults that also serves as a crash pad. It is filled with finely shredded polyurethane foam which provides just the right amount of support to your body. It’s soft and comfortable and provides plenty of back support. 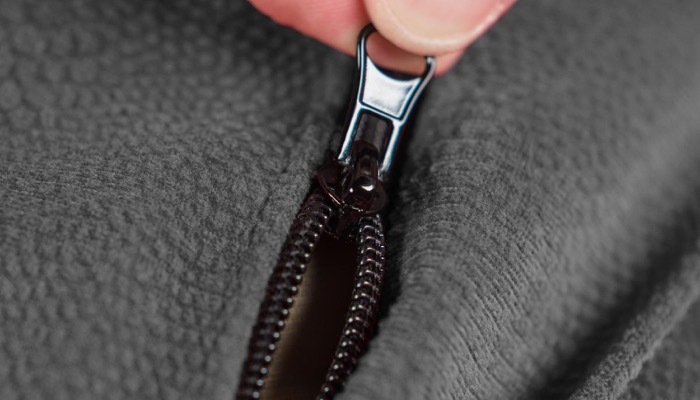 It includes a removable and machine washable microsuede cover so you can keep it clean at all times. The chair comes in a variety of warm and relaxing colors that you can choose from. If you want just a smaller size, enough for one sitting person, the Chill Bag – Bean Bags Memory Foam Bean Bag Chair is great for you. This is a slightly smaller version but you can still position your whole body comfortably on the chair. It is stuffed with shredded, soft memory foam blend that has the ability to create soft edges while maintaining its size and durability. This bean bag chair for adults is highly comfortable. It comes with an internal liner which allows you to remove the cover so you can wash it. The best affordable alternative that we’ve chosen is the Big Joe Bean Bag. It has a flexible design so you can choose whether you want to lay it flat on the floor or transform it into a two-person love seat. You can also just sit on it like on a throne. A disadvantage is that the cover is not removable but can be easily cleaned with a damp cloth. It has a waterproof fabric. It’s filled with new and denser ultimax beans. The great thing about this bean bag chair for adults is that it is very easy to store. You can slip it under the bed or behind a sofa. It’s also available in assorted colors. Choosing your bean bag chair would depend on the size that you want, the level of comfort and also the flexibility of the design. It should also be easy to clean. Now, speaking of cleaning, here is a guide on the best carpet cleaner. 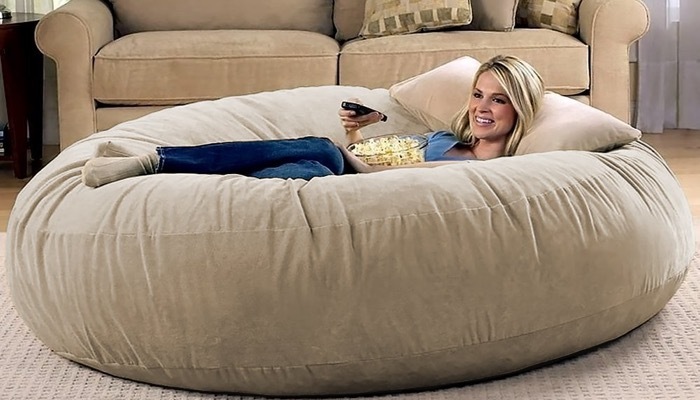 Bean bag chair for adults come in different shapes. Most are round and are perfect for casual use like for living room area. The square bags can be used as footrests or sometimes as tables. But the really functional ones are the ones that change shape according to the occupant’s position and weight. 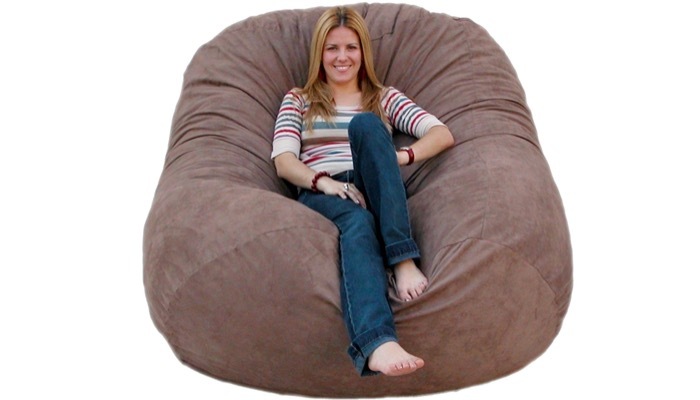 Like any chair, bean bag chairs also come in different sizes. Depending on where you want to place it and who will use it, you need to select the appropriate size. 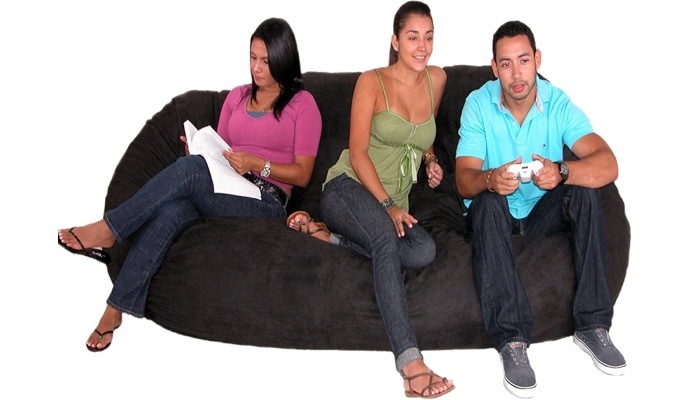 Some bean bag chairs can be extra large and can fit up to 3 people. This is great for large rooms or home theater rooms. If you want a micro suede cover or cotton fabric, make sure that the bag has an inner liner so that you can remove the cover to clean. It would be good if it’s machine washable. Vinyl covers, on the other hand, are easy to wipe clean with a cloth. But they can sometimes feel sticky. Bean bags would not be bean bags without the fillings. 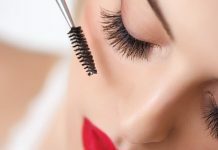 The most common filling is the polystyrene beads. They’re light, airy, and resist compression. As much as possible, choose ones that are 100% recycled because they can be harmful to the environment. 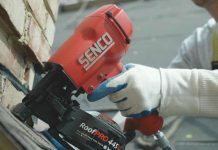 When choosing the filling, make sure that they are fire retardant because these things could catch fire if you’re not very careful with other appliances. If you have kids at home, this would be a good additional feature to make sure that the fillings don’t spill out. 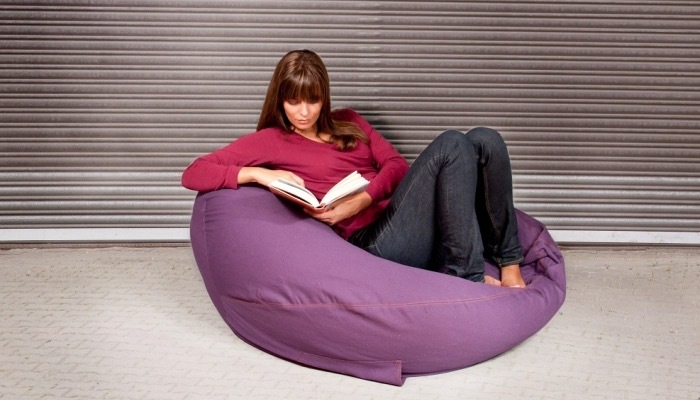 Think of the overall comfort of the bean bag before deciding which one to buy. Just like any chair, a great bean bag chair for adults should be comfy, safe, and has a suitable design for your home.